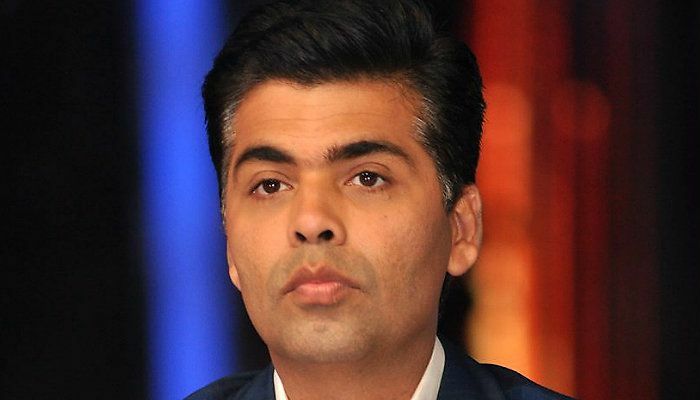 Why has @karanjohar left @JhalakOnColors? However, it didn't appear clear from his tweet whether he has finally quit the show or not. The grapevine was abuzz with the rumours of the filmmaker leaving the show. But, nothing was made official from his side. @karanjohar u will be sorely missed on the sets of #JhalakReloaded . No one can replace you . Thank you for everything . With no revelation around the reason behind his sudden exit from the show, we wonder would Karan Johar be back on Jhalak after a while? Or is it a final break to concentrate on his upcoming projects including Ae Dil Hai Mushkil, Shuddhi, Ram Lakhan amongst others.